Good interior design impacts how our home or office looks and feels, which impacts our mood and sense of well being. 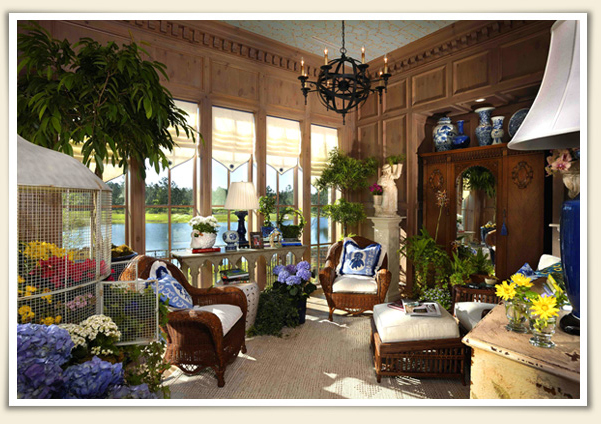 At Glenda Wann Interiors our love of design, commitment to quality and client satisfaction shows. We enhance your quality of life because we know it's what's inside that counts.